What do you think are some of the biggest risks to your health on a daily basis? Would you be surprised to learn that, according to the EPA, your indoor air should be on your top five list? There are lots of factors that give indoor air the potential to be harmful. High on that list are the paints, solvents, and varnishes we use to decorate our space that contain VOC’s. VOC stands for Volatile Organic Compound, and they are a primary component in oil-based and some latex-based paints. They are one of the reasons paint has that awful chemical odor, but unfortunately, the VOC’s linger long after the smell is gone. Exposure can trigger many health issues, including allergy and asthma attacks, eye irritation, nausea, dizziness, and other respiratory problems. Researchers have identified other links between VOC exposure and problems with kidneys, liver, and cancer. With all of the health concerns of government organizations like the EPA, manufacturers have started producing alternative paint options that are comparatively priced to their VOC-intensive counterparts. Green Seal is an independent non-profit organization that sets standards for environmentally friendly, or “green” products. They offer a certification for paint products based on the VOC content, an absence of chemicals, durability, performance, and other criteria. It’s called the Standard GS-11. Manufacturers can apply to receive the certification voluntarily, and the label makes it easy to find a low VOC choice. In addition to paint alternatives that meet Green Seal standards, there are a few additional options. Here we’ll review each of the three types, and what you can expect from each. The Green Seal organization has standards that are much more stringent than the EPA for what is an acceptable level of VOC in paint. 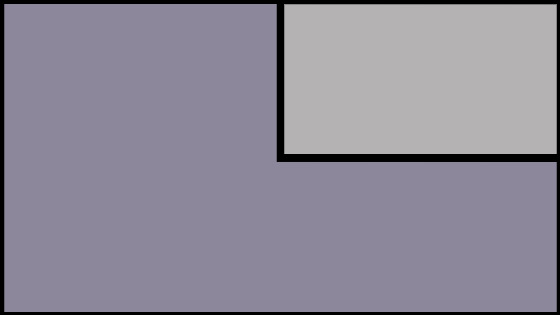 For example, in interior flat paint, the EPA accepts up to 250 grams per liter while Green Seal only allows 50 grams per liter. Green Seal also prevents the use of over a dozen additional chemicals linked to health concerns in paint like heavy metals, preservatives like formaldehyde, chlorinated ethylenes like vinyl chloride, and more. Paints with the Green Seal “mark of environmental responsibility” or labeled as meeting the Green Seal Standard GS-11 are a healthier option, though they still have VOC’s and may continue to pose a risk. by any set mandatory standards. Any paint that has the Standard GS-11 certification will fit in this category, but there are lots of other options that use the terms as part of their marketing strategy who don’t carry the Green Seal certification. In general, low-odor or low-VOC paint will have less than 250 grams per liter VOC in latex paint and less than 380 grams per liter in oil-based paint, as those are the EPA standards. That said, many options will be significantly better than those criteria, so you’ll want to check the label before you purchase. Aim for brands that have a VOC range of 10 to 25 grams per liter, like the Eco Spec line by Benjamin Moore & Co.
First off, products in this category are stretching the truth a bit when they claim to be zero VOC. That said, they are an alternative that has impressively low levels of the compound. They come in at around 5 grams per liter, which means you have lots of wiggle room. 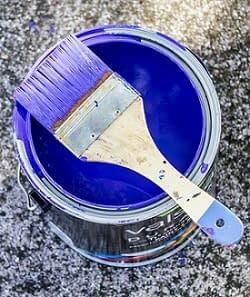 Even if you choose to add pigment while at the paint store, which can add up to 5 grams per liter of VOC, your mixed paint will still be well under 10 grams per liter. A VOC under 10 grams per liter is excellent, and options in this category are as low as you’ll find when you purchase from a larger paint manufacturer. To get any lower, you’ll need to look at non-toxic or natural options that tend to be harder to find and more expensive. 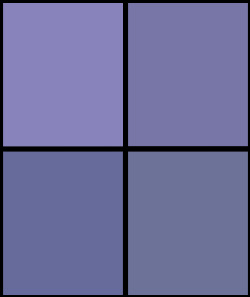 You can find natural options, also called non-toxic paints, though alternative specialty companies. Made from all natural ingredients like plant oils and dyes, minerals like clay, natural latex, milk protein, and bee’s wax, they can give your surfaces pigments without using any harsh chemicals. 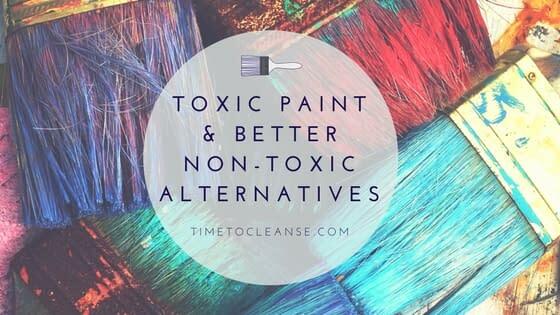 Be warned that non-toxic paints don’t perform the same as traditional paints. It flows off the brush differently and provides different coverage, so you need more product than you would if you were using a mass-produced option. These are the safest paints you can use, and if you don’t have allergies to one of the main ingredients like milk protein, you won’t experience any adverse reactions. You’ll likely need to shop online for natural paint products. Try searching for options from Bio Shield or Old Fashioned Milk Paint company to get you started.